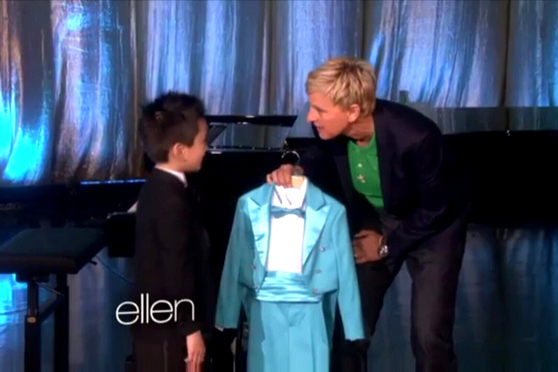 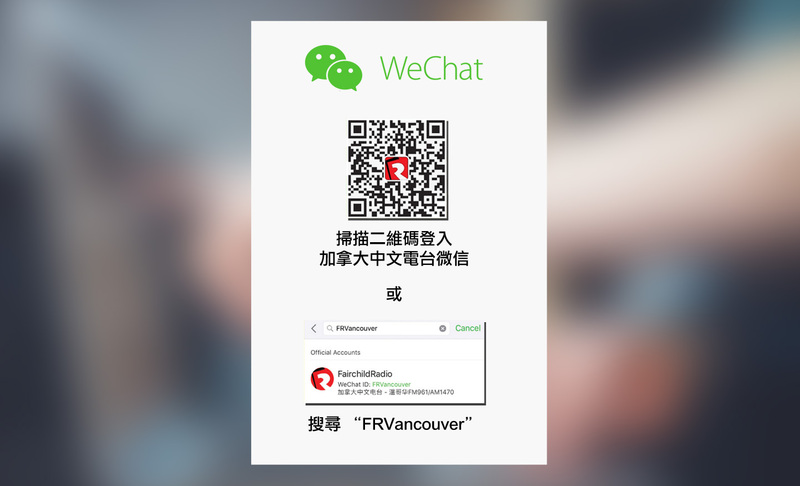 Piano prodigy Ryan Wang first appeared on "The Ellen Show" at the age of 5. 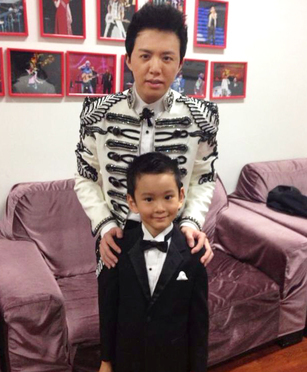 Since then he has travelled around the world for performance. 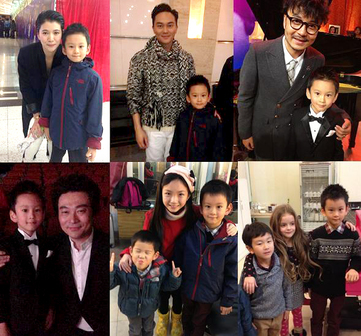 Now 10 years old, Ryan is busy playing his tunes on piano, studying and participating in various types of sport. 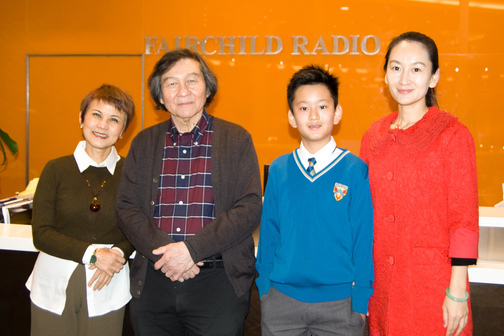 Recently he stopped by Carmen's program with his teacher Dr. Li for a chat about music and performance.